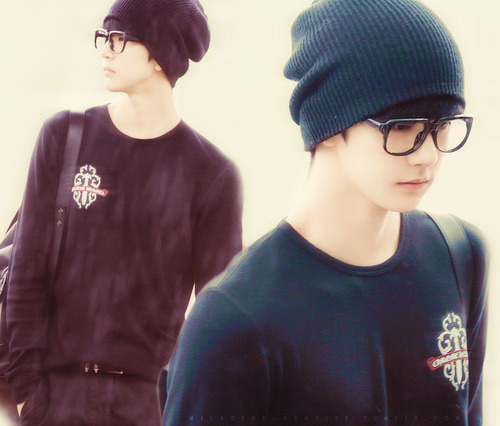 Cheondung. . Wallpaper and background images in the Celebrity Contests club tagged: cheondung mblaq ieva0311. This Celebrity Contests fan art might contain jersey, t shirt, maglietta, tee shirt, t-shirt, and manica corta.